Our balanced teaching approach combined with our intense and unique mathematics program of DRILLS, CORE CURRICULUM and PROBLEM SOLVING, influences our students to learn skills that are necessary for the success of their future. 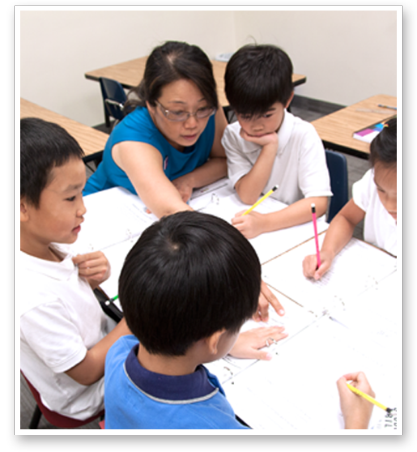 By Promoting Cooperation, Strategical Thinking and Inspiring Confidence through their math learning, Spirit of Math is teaching our students how to learn effectively, how to face challenges creatively and efficiently, and how to work cooperatively with others. Learn more about our CURRICULUM by grade below!!! But the Spirit of Math program is much more than just math. 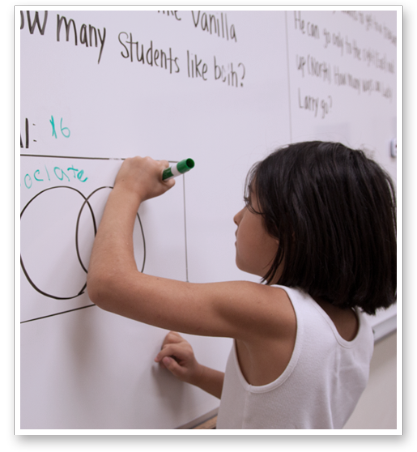 We are using mathematics as a way to teach students how to learn, how to face challenges and how to work with others. Our balanced approach integrates the four elements of our program: Drills, Problem Solving, the Core Curriculum and Co-operative Group Work. Least Common Multiple (e.g. Mrs. Cherry bakes a pie every 42 minutes, and Mr. Pickle makes a sandwich every 28 minutes. If they both serve their first dish at 9 a.m., when will they next serve a dish at the same time? Jet Set Assignments: eight different problem sets assigned throughout the year covering a variety of challenging types of problems. 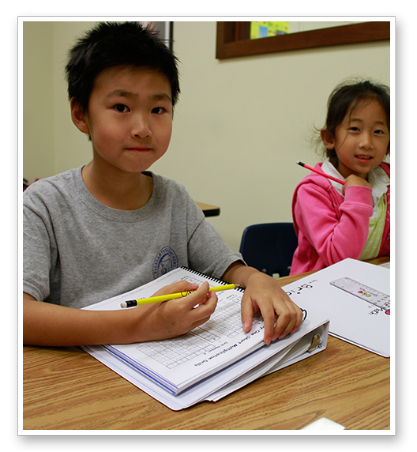 The aim is to improve at problem solving and to prepare for math contests. Cerebral Contortions: challenging weekly assignments that require students to use their previous knowledge in a problem-solving capacity, yet require a deeper level of thinking. 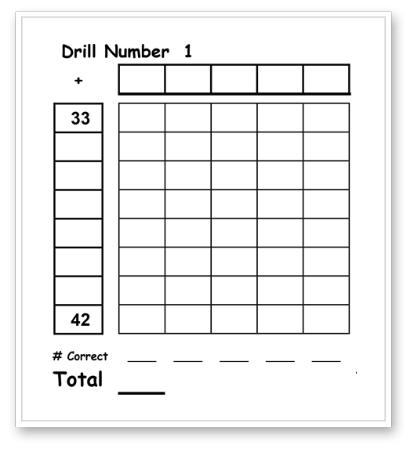 Mental Arithmetic: Starting in grade 1, Spirit of Math students complete their class with an oral mental math question given by the teacher (when it is answered correctly, the class may be dismissed). 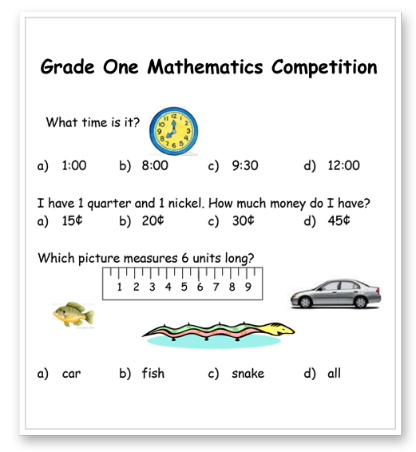 In grade 10, students do mental arithmetic drills with the question given on paper, where they need to mentally calculate the answer and write it down.